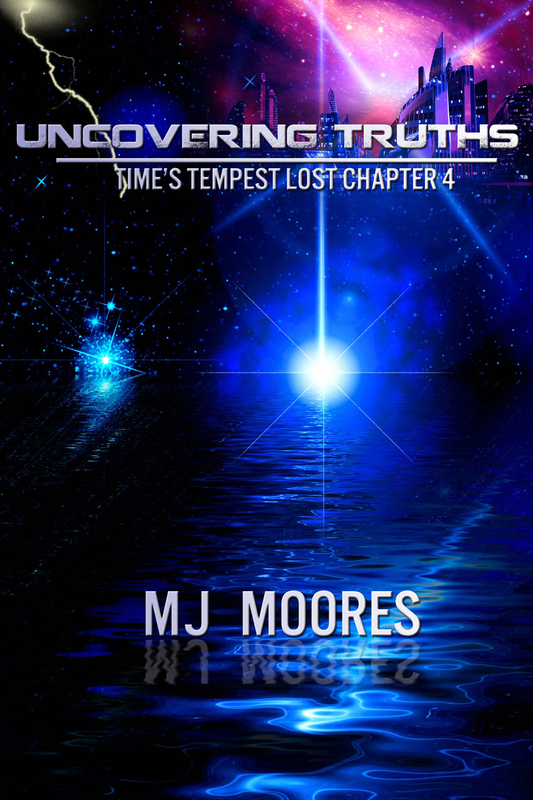 Uncovering Truths – Time’s Tempest Lost Chapter 4 is now available for free download! Now that Dezmind knows the truth about his past, he’s breached the Talian Compound in search of the key to his future. Dealing with the common citizens of Xannia’s largest city, Darzeth Prime, makes his search for the lost child difficult at best, impossible at worst. How much is he willing to risk to fulfil his destiny? In my previous blog I touched on the ideas of fate, destiny and truth. These ideas are the fundamental thrust behind the main story Time’s Tempest. Some citizens believe the government will handle the ensuing environmental crisis while others believe the government is only hiding the truth from the people. One son of a high-ranking Council Member of the elite race of the Talians believes he knows the truth and leaves the safety of the Government Compound to prove his theories. His first mission, as an impressionable 18 year old, is to find the lost child… for he’s certain his future, hers, and the state of the planet depend on it. So, the question then stands… Do I believe in a pre-ordained or genetic destiny? Quite frankly, I’m a fence sitter. There are days when I could swear my episodes of deja-vu come from dreams I dreamt in days past, and there are times I wonder at the puppetry the average citizen faces in the hands of the government. I’d like to think our destinies are wide open and susceptible to change with our independent choices… but on the other hand, how much freedom do we really have? Is it all a delusion? Is our genetic make-up as big a factor as some claim it is? Are we constantly trying to overcome our genes to achieve what we want to get out of this life? I started out by writing a story about a man with a vision and the woman who would set him straight… a quest, a journey, an adventure in a new land – but it became so much more. I hope you will join me on this journey October 1st, when Time’s Tempest comes available for purchase in print and e-book. Click the Image below to get your copy today!